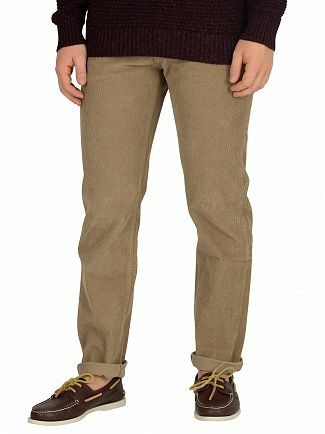 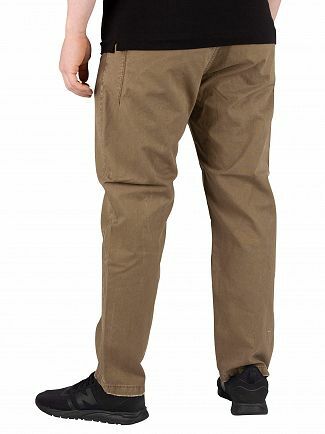 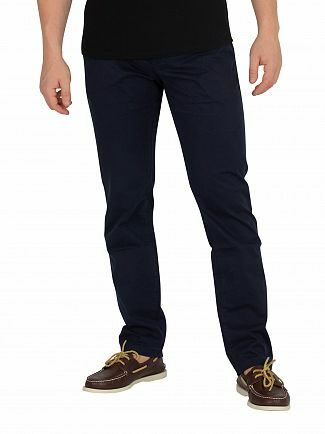 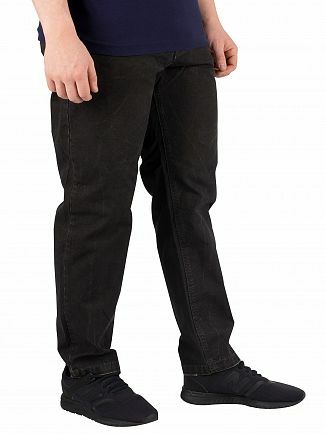 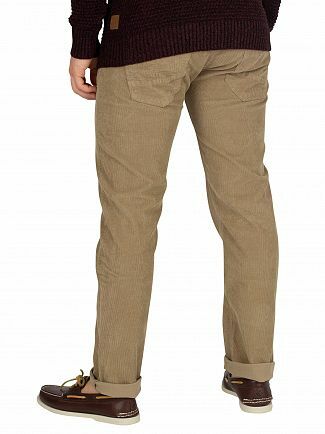 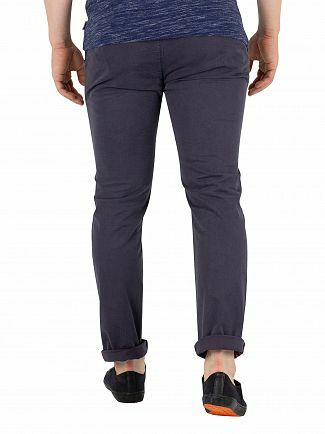 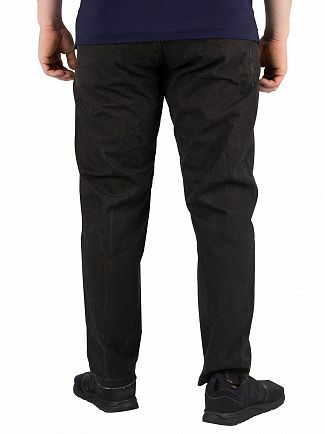 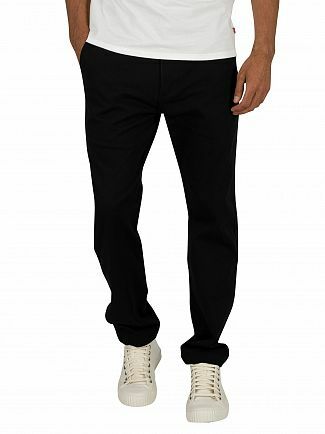 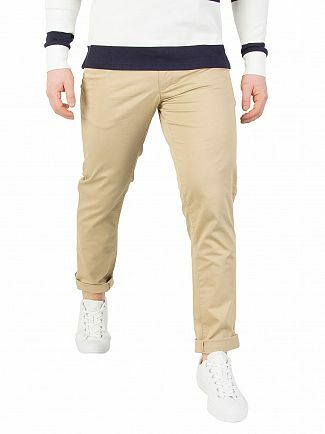 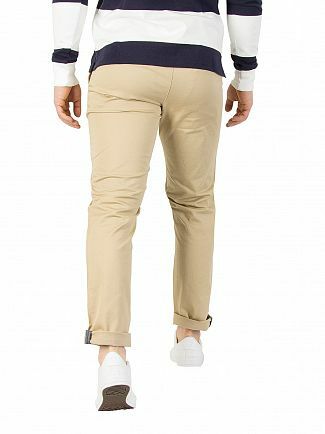 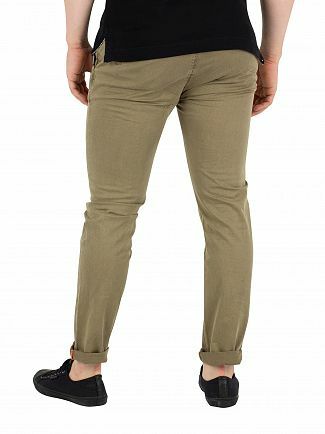 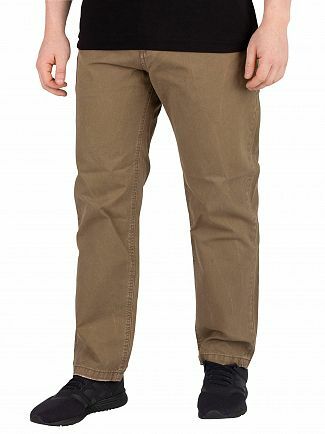 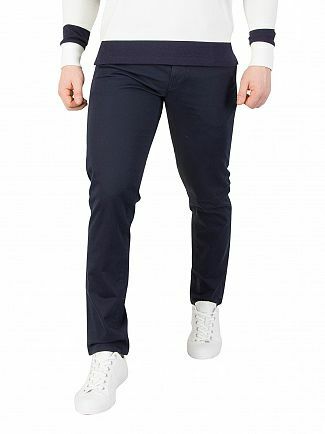 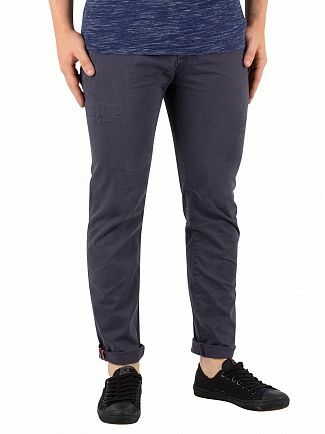 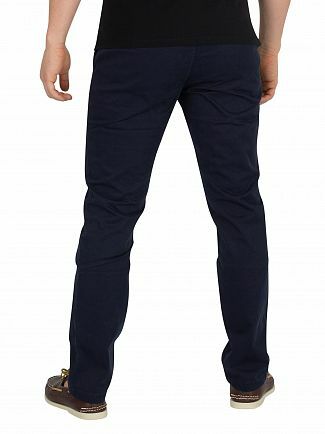 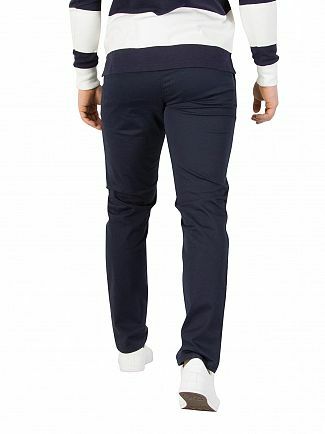 Men's chinos offer great versatility to your wardrobe. 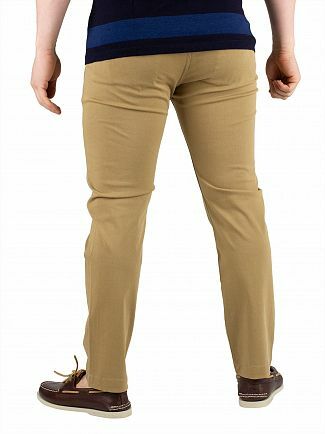 Dressing up? 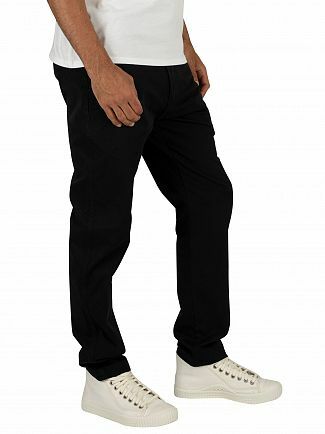 Go for a pair of black chinos. 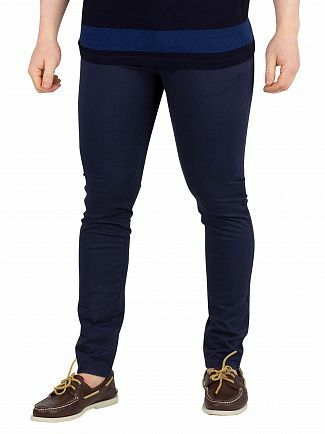 Going smart casual? 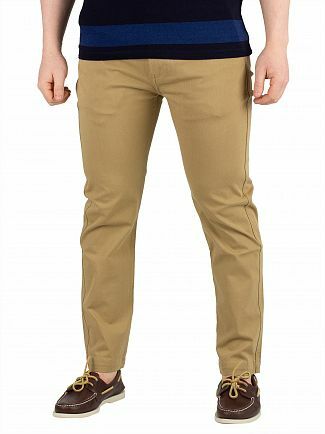 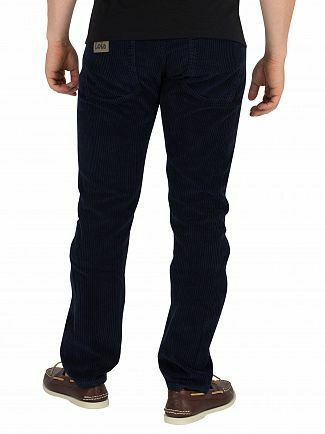 Get yourself some dockers, and of course slim fits for the chilled days. 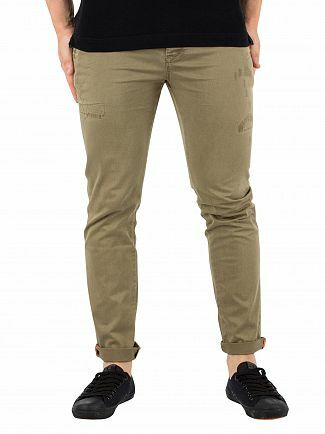 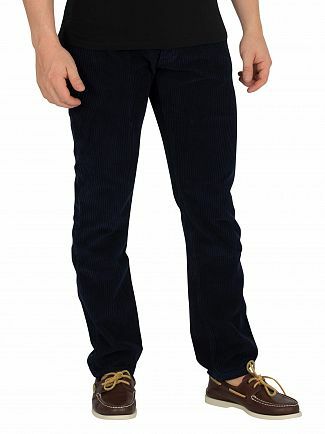 Browse Standout's exclusive collection of chinos for men with offers on our top brands. 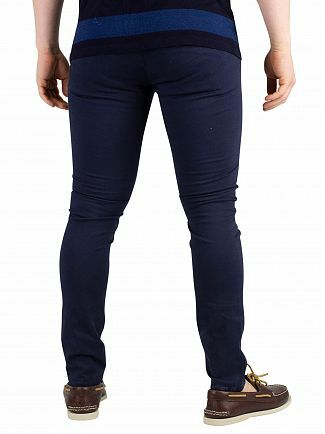 Shop today to get the best deals.